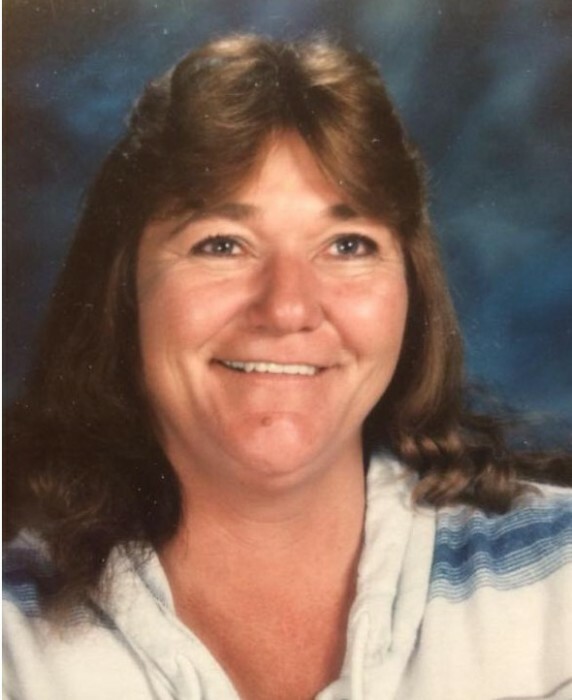 Norma Nielson Bird, age 66, of Myton, passed away October 22, 2018, at her home. She was born July 29, 1952, in Roosevelt, to Norman Van and Loraine Reed Nielson. She married Lyle Bird on August 10, 1970, in Ely, Nevada. Norma worked as a bus driver for the head start program for a few years. She enjoyed hunting, fishing, camping, and riding horses when she could. A couple of her hobbies included beadwork and writing poetry. She absolutely adored her grand and great-grandkids, they were her pride and joy! Norma is survived by her husband, Lyle, of Myton; children, Michael Bird, Hancock Cove; Michelle (Jeremy) Reed, Clayton (Tina) Bird, both of Myton; Joshua (Shasta) Topanotes; step-daughter, Tanya Wersland, Hooks, Texas; daughter-in-law, Jennifer Jenson, Pleasant Valley; 26 grandchildren, 27 ½ great-grandchildren; siblings, Clorinda Hays, Roosevelt; Elliot (Sandy) Nielson, Vernal; Elizabeth (Phillip) Barry, Roosevelt; and numerous nieces and nephews. She was preceded in death by a son, Rocky Bird; her parents, Norman and Loraine; and her brother, Doyle Nielson. Funeral services will be held on Thursday, October 25, 2018, at 10:00 a.m. at the Myton American Legion Hall. There will be a wake at her home after 4:00 p.m. on Wednesday.